Discover how BusinessRiskTV can help your business grow faster with less uncertainty. Manage strategic operational and project risks better. Access enterprise risk management guidance tips and advice. 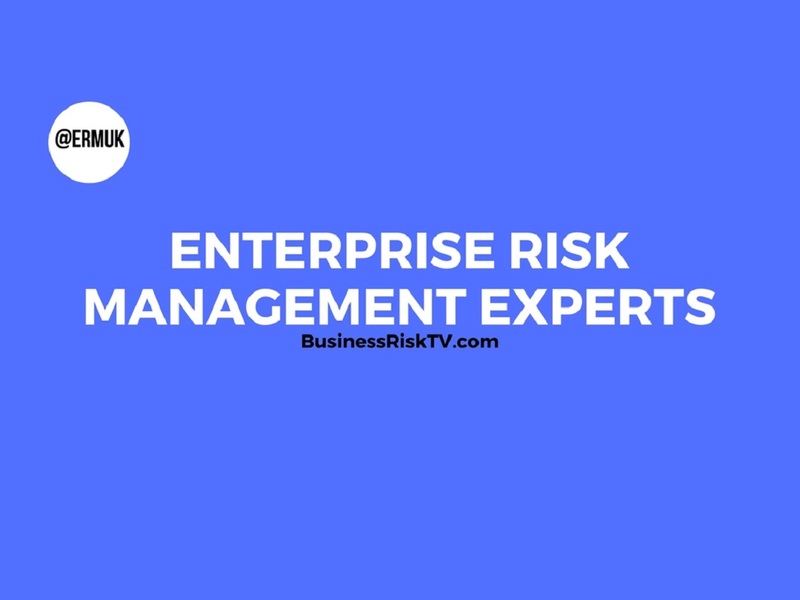 BusinessRiskTV holistic enterprise risk management experts in developing and protecting businesses and business leaders. With a network of risk expert partners around the world BusinessRiskTV has the incountry risk expertise risk knowledge and business intelligence to help businesses of all sizes grow faster locally and globally with less uncertainty. BusinessRiskTVs innovative global and local service delivery model uses a combination of incountry incompany face 2 face meetings online meetings and regional forums in the most cost effective way to meet your budget and corporate objectives. BusinessRiskTV serves clients of all sizes from all sectors from all parts of the world. All businesses from a small start-up to a large multinational. COUNTRY OR INDUSTRY RISK KNOWLEDGE. Our independent risk experts understand the country or industry risks you are facing or are emerging including political economic social technological and environment governance issues corporate risks and regulatory compliance. INNOVATIVE AND FLEXIBILE. We can offer a service that can match your growth protection and budget needs or constraints. YOU REMAIN IN CONTROL. We work with you not for you but your are always in control. We can dynamically respond to your changing requirements because your world does not stay the same and neither does what you need from us. RESPONSIVE. 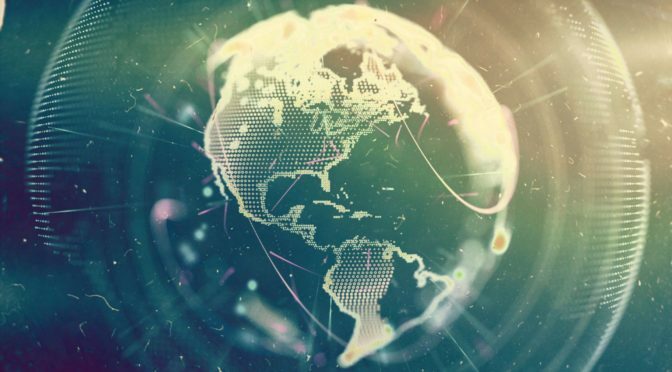 Our global and local presence allows you to pivot to the changing needs of your customers and we’re right there beside you to help you deliver to protect your existing clients and grow your revenue more profitably. IF WE CAN’T HELP WE KNOW WHO CAN. 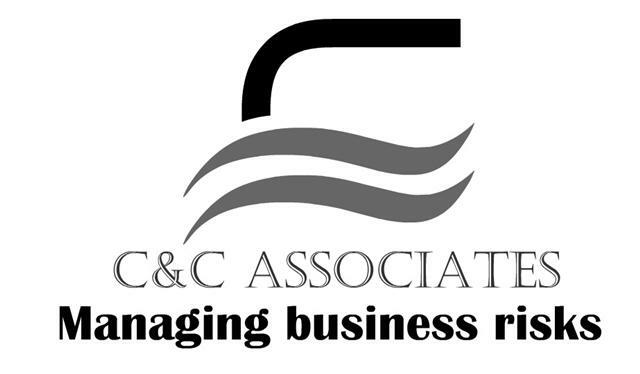 If our own Partners can not help you fulfil your business needs we can quickly source the risk knowledge from our expansive contacts to help you find the business solution faster. Our founders testimonials on business service delivery is proof of the quality you should expect from BusinessRiskTV. His gaps in knowledge or capability is filled by the Partners he works with to deliver an holistic enterprise risk management solution for your business. BusinessRiskTV is a continuation of 18 years development to find better ways to holistically address the threats and opportunities all businesses face. Today BusinessRiskTV and C&C Associates operates in most countries via its Global Risk Partners.